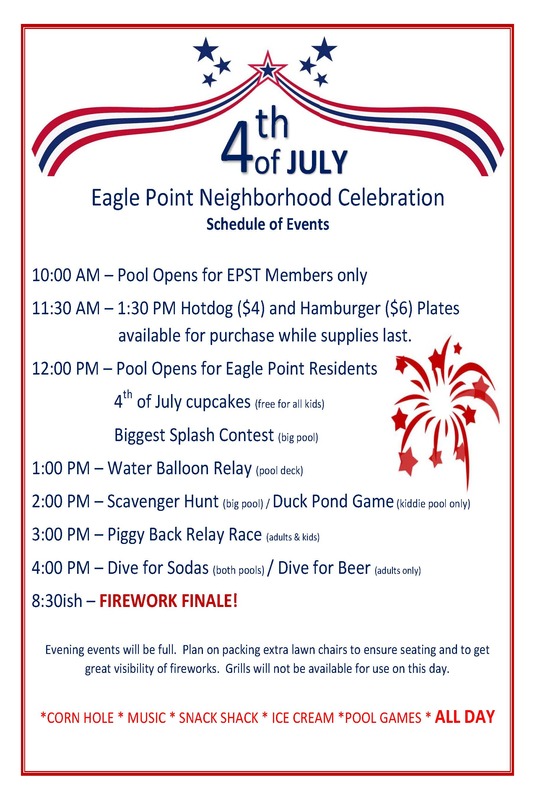 HAPPY 4TH OF JULY Eagle Point!! Be Safe Eagle Point and cherish your family and friends. Is this your dog? 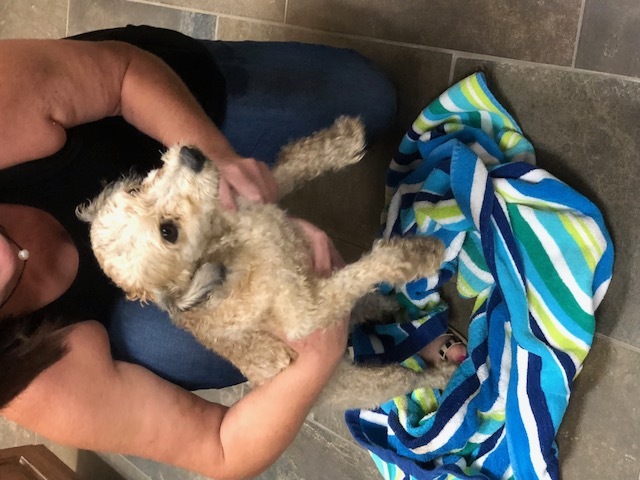 Sweet pup was found running down Eagle Point Circle and Eagle Point Court! Please call the HOA Office at 205-314-5793 if you have lost this sweet pup! The man walking in the neighborhood last night lives on Eagle Nest Circle. His name is Leon and he was walking home from his job at Quevity, in Lee Branch, where he is a yoga instructor. Leon has lived with his in-laws for the last 2 years. He was carrying his yoga mat and walking home because his car broke down. Leon has the look of an old hippie, he is kind and very knowledgeable about natural, holistic and vegan lifestyles. He teaches an evening yoga class at Quevity on Monday, Wednesday, and Thursday. So feel free to take a yoga class from Leon at Quevity! Also, if you see Leon walking with his yoga matt through the neighborhood, feel free to give him a shout out and maybe a ride home?!?! The HOA hopes that you are enjoying these last few weeks before the start of school. 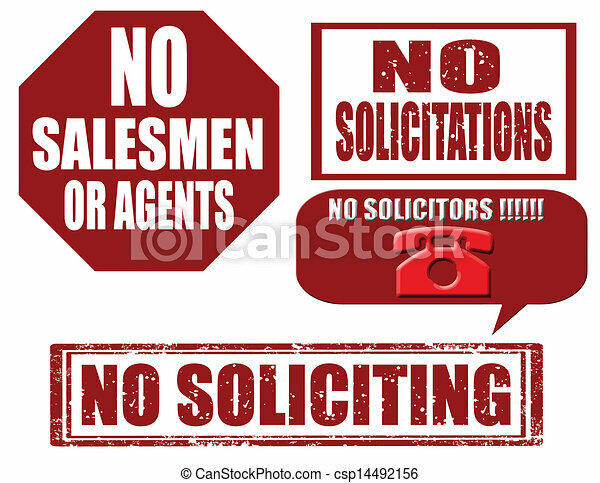 Please be aware of solicitors in our neighborhood. If you see a company going door to door, call the Sheriffs Office and request that they be asked to leave the neighborhood. 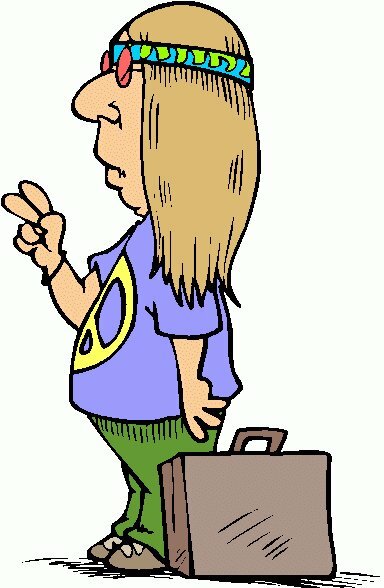 Buyer beware!!!! Several of our residents have had a group of guys come to their house to sell pine straw. 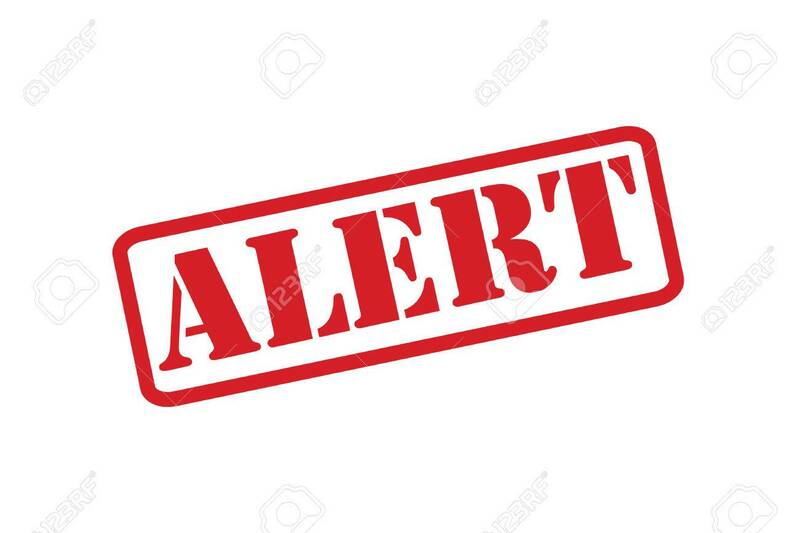 Please beware of a possible SCAM!!! The guys offer to sell the pine straw at $5.00 a bale. They explain that they will count the strings after laying the pine straw around your flower beds to determine the cost. Their bales are VERY, VERY SMALL. Possibly a quarter of what a normal bale would be. The guys then list an amount over $1000.00 that you owe them. If you are paying someone to lay pine straw, make sure the bales are normal size, tell them how many bales you want put in your beds, or tell them that you DO NOT want them to exceed a $$$ amount. The resident that called today usually only puts about 35 bales in her yard. The guy put in over 278 bales of pine straw. If you see these guys in Eagle Point. Let the HOA know at 205-314-5793. Please look around your property for any dead trees or trees that could have dead branches. Several residents have called or come by the office asking what can be done about dead trees on their neighbors property. These neighbors expressed concerns that the tree or branches might fall onto their house or fence. NO ONE wants to incur the expense or has the time to deal with unwanted construction to their house. This would be a great weekend to walk your property and look for these dead treesBE A GOOD NEIGHBOR!! !